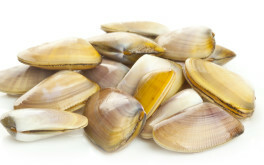 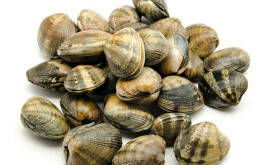 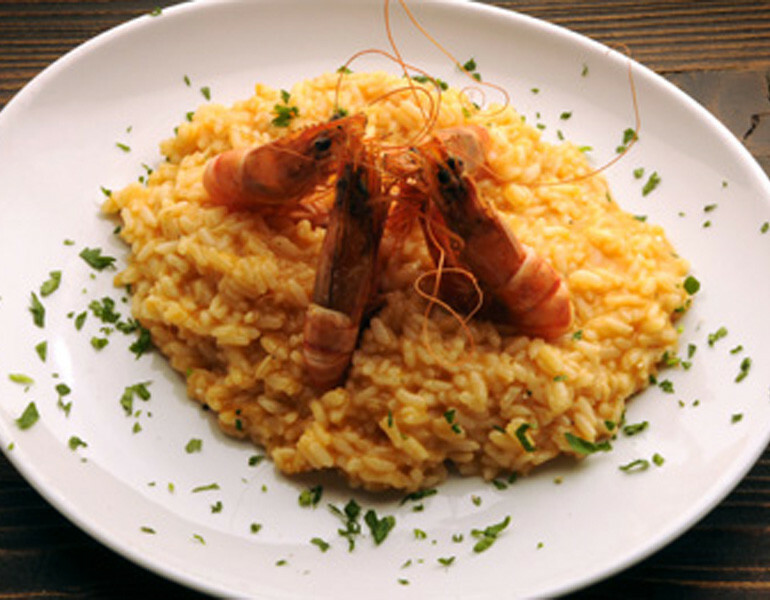 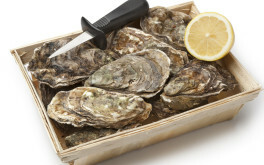 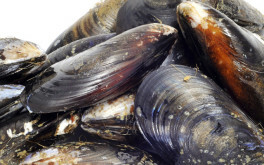 It is a shellfish living in the Adriatic Sea in infinite quantity divided into particular specimens reproducing, alternately, in spring and autumn. 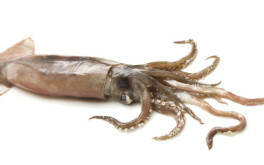 Scientific description: Rossia Macrosoma The natural habitat of the common bobtail squid is sandy and muddy seabed or within aquatic plants (i.e. 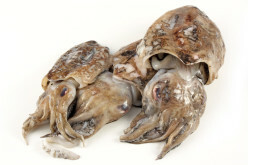 Posidonia oceanica). 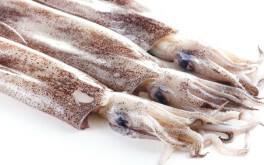 During spring months, especially in the Mediterranean, common bobtail squids get closer to the shore to lay their eggs. 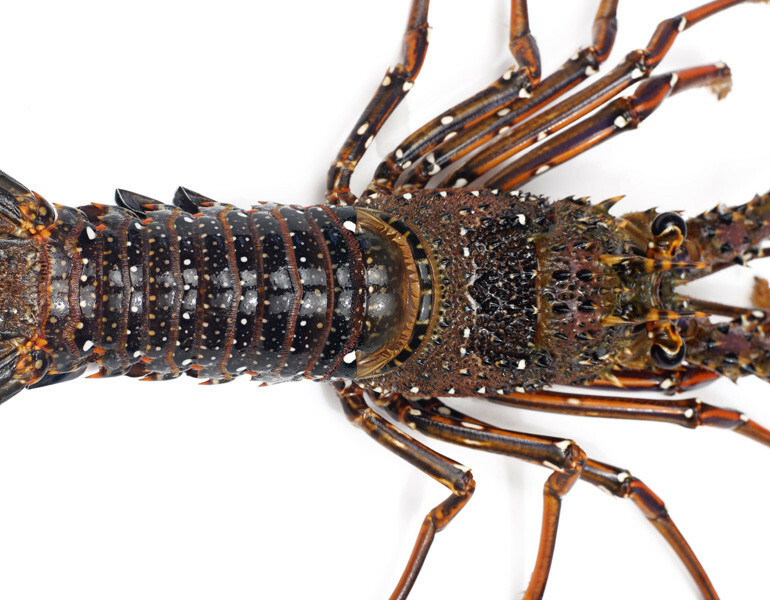 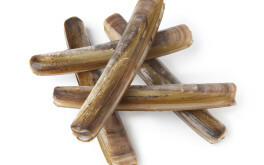 Therefore, in this season fishermen take advantage of this natural need to capture many specimens, especially females, trapping them in fish traps. 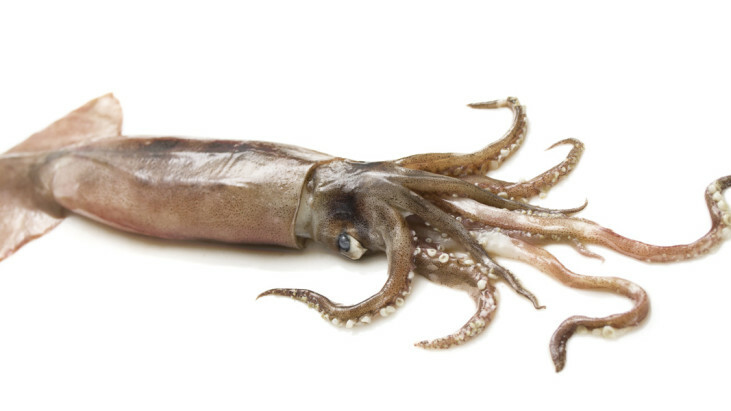 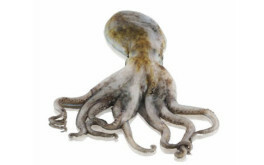 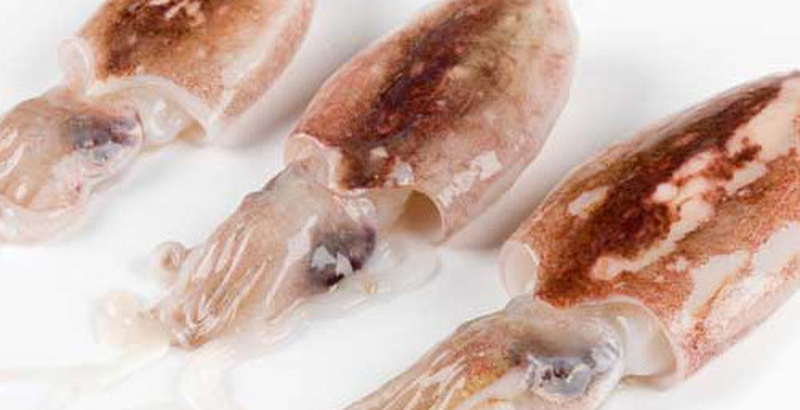 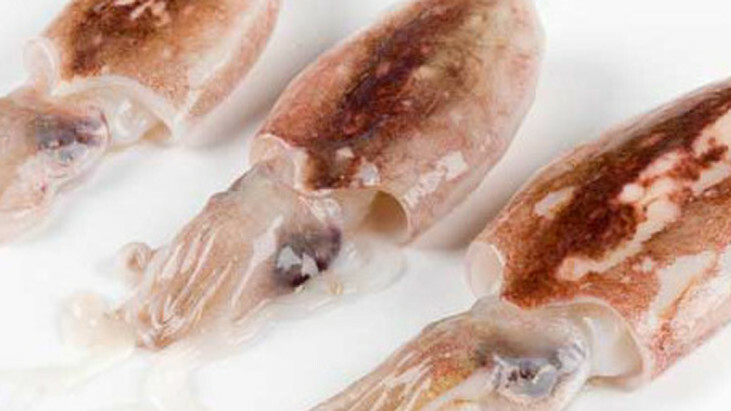 Common bobtail squids are used in cooking especially in low-calorie diets.